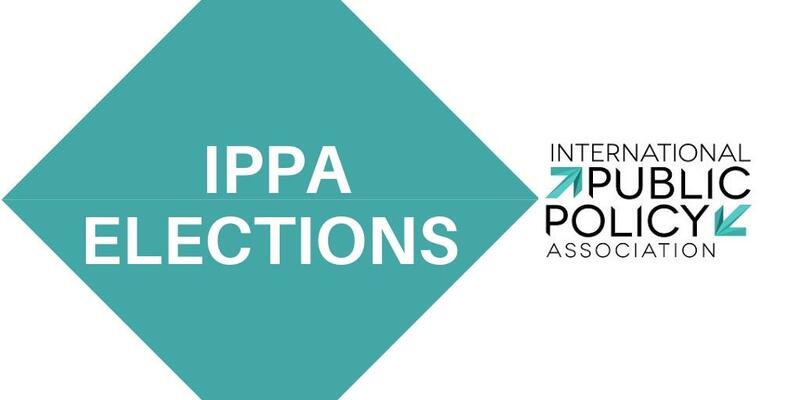 The International Public Policy Association is a non-profit organization governed by a College of 24 members representing the individual members and currently 27 members representing the institutional members. The role of college is defined by the article 15 of our Constitution (Click here to see the Constitution). The College members representing individual members are elected for a 4 years term, renewed by half every 2 years. Any individual member of the Association who have paid his/her membership in 2019 can be candidate to the College. Prepare a 200 words text max. explaining who you are and why you want to be member of the College. The Call for applications will be open between March 15 - April 5, 2019. Results will be announced by April 8, 2019. The Elections will be open between April 8 - 18, 2019. Elections' results will be published by April 26, 2019. The Call for applications will be open between June 1 - 15, 2019. Results will be announced by June 24, 2019. The Elections will be on June 24, 2019, during the College meeting. Elections' results will be published on June 24, 2019.